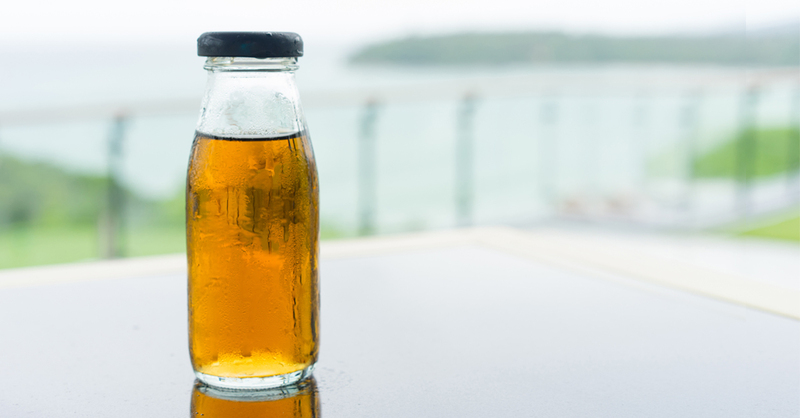 Today’s healthy hydration trend has been created by North American consumers who are opting for healthier alternatives to carbonated beverages or sodas and have prompted the growing demand for ready-to-drink tea products. * Along with its healthful hydration properties, RTD tea is fulfilling consumers’ need states with its great taste and easy-going convenience. Consumers regard RTD tea as an all-natural and environment-friendly product from a renewable source—a refreshing beverage that contains no sodium or fat. Successful products protect and promote this healthy halo by excluding health-detrimental ingredients such as synthetic preservatives, artificial colors and artificial flavoring substances. Consumers are drinking up RTD teas that offer convenience and indulgence, along with health-promoting effects. In fact, brands can leverage their RTD tea’s value-added qualities with specific, genuine label claims that focus on the naturalness, variety, sustainability and healthful aspects of their particular product, to gain sustainable sales in the future. Find out how Amelia Bay helps you deliver exactly what consumers want. Amelia Bay’s formulation expertise offers brands the ability to promote varieties such as organic, unsweetened and better-for-you that answer consumer concerns regarding ingredients like synthetic preservatives, excessive added sugars, and artificial colors or flavors that might otherwise detract from tea’s healthy halo. At Amelia Bay, we offer R&D support with unmatched technical expertise and the ability to design and balance your formulation, adding functionality including polyphenols, vitamins or other supplements to build upon RTD tea’s well-deserved health halo. This allows brands to innovate alongside healthy trends, with a beverage that is thought to provide a functional benefit, such as energy boosting, anti-inflammatory, relaxing or antioxidant properties. Amelia Bay enables beverage manufacturers to achieve their desired tea product line positioning with the ability to use descriptors such as “natural”, “organic” or “premium brewed tea”, giving consumers exactly what they want—and more. Learn more about Amelia Bay can help achieve your desired label claims.